F1 veteran know he has to stay ahead of Fraga on the main race to shorten the gap from leader Felipe Fraga in the standings. Rubens Barrichello has got a clear plan in his mind: to take as many points as possible from his title rival Felipe Fraga. The first part he manage to accomplish this Saturday afternoon in Goiânia - so the 2014 champion took pole position for round 10. He set two flying laps to take Marcos Gomes off from provisional pole. Championship leader Felipe Fraga starts third. "At this moment it is like I am competing against the track, the time, against myself. It is where I give everything I have got. Because I think Felipe (Fraga) now starts to race in a more conservative mode - he has to save points, not risking them. 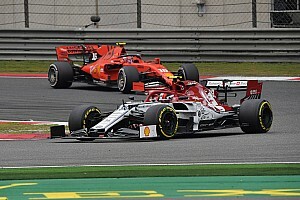 On the other hand, I cannot afford to to so - I have to aim for the victories", said Barrichello, who got his third pole position this season. 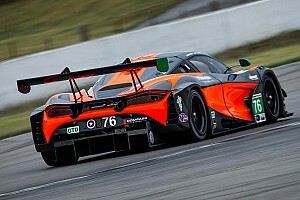 As parte of the last three drivers to enter the track - following the championship classification -, provisional pole was on the hands of reigning champion Marcos Gomes. His laptime was only beaten by Barrichello - twice, since he dropped his fastest lap by one tenth in his final lap - reaching 1min25s275. "I have to fight to keep myself ahead in the first race tomorrow and to score more points than Fraga. We have to stay alive in this battle until the very last race of the season", Rubens stated. 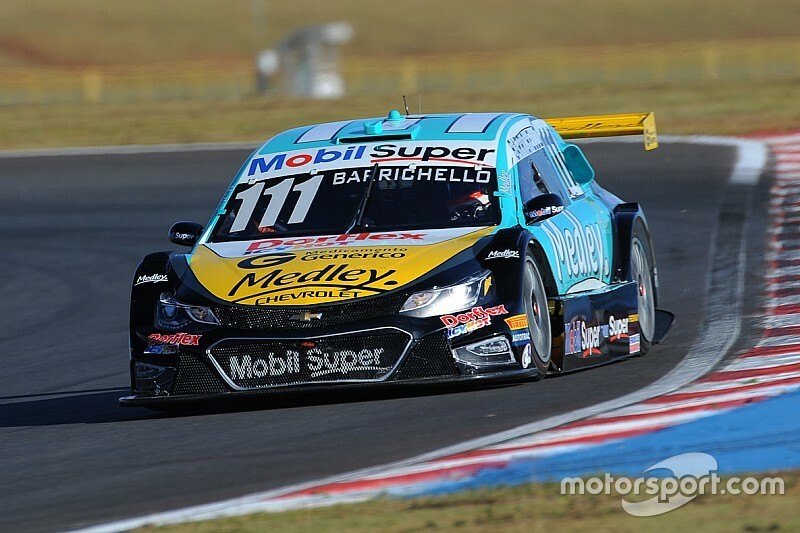 Valdeno Brito, Diego Nunes, Nestor Girolami, Lucas Foresti, Ricardo Maurício, Max Wilson and Daniel Serra closed the top-10 on the grid. The main race starts tomorrow at 2 pm (local time) for 45 minutes which award the winner 30 points; feature race starts right after the podium at 3:10 for 30 minutes and 15 points to the winner.